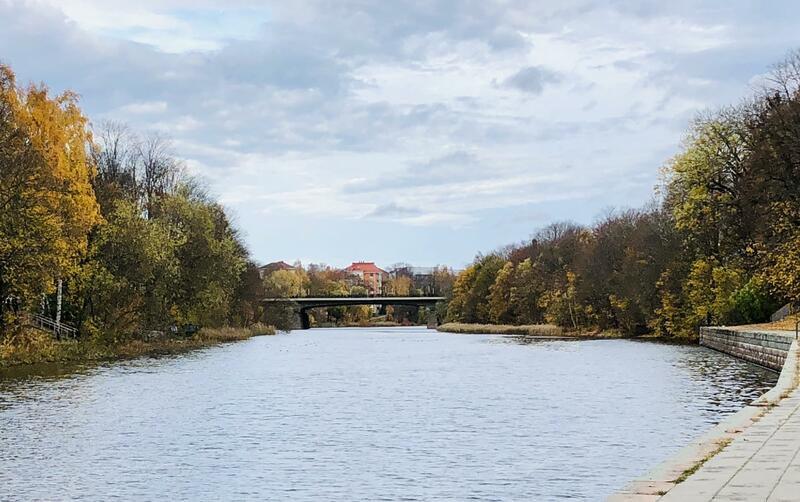 A vision of Finland as a hub of international arbitration has emerged in recent discussions on the potential revision of the Finnish Arbitration Act. As part of any long-term vision, Finland will need its younger generations’ contribution. But how to raise new generations to promote Finland in the global arbitration arena? Everything starts with international opportunities and exposure to international arbitration. 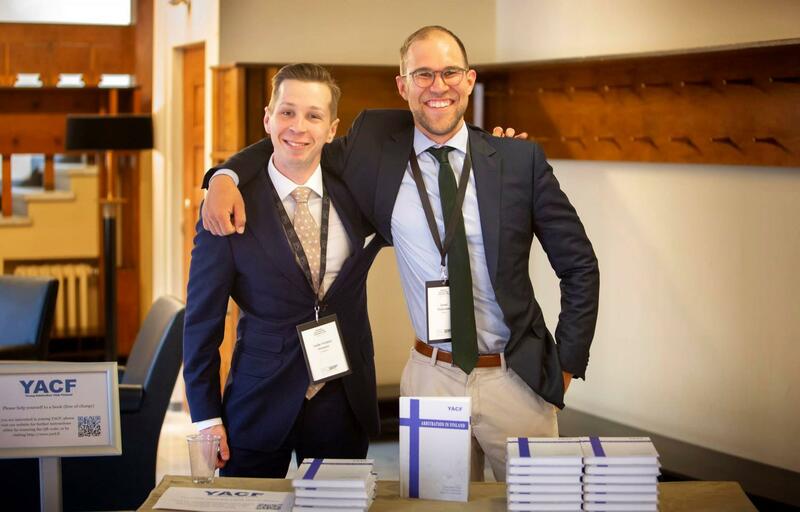 For many students, the Vis Moot offers a first glimpse at the international arbitration network. The crucial question for a student or young practitioner interested in international arbitration is, what the next steps are. The world offers so many opportunities, but you have to find them first and be able to pursue them. You might just need a bit of luck too. As a student, I heard about an open internship position at the ICC Secretariat in Paris by mere coincidence. I happened to write my thesis in a room with another student interested in arbitration, and she kindly shared the intel. It took some courage to pick up the phone, but it was well worth it. A few months later I found myself in Paris. Arbitration is an effective way to solve disputes. At the same time, it is a complex process comprising several steps that are not necessarily easy for the end-users to navigate. Therefore, we at the FAI embarked on a legal design project to design a solution for the challenge of reaching our customers with information that is easy to understand, transparent and user-friendly. After some internal preparations at the FAI Secretariat, we had a kick-off workshop with Dottir and Hellon to define a common goal for the whole project. The general goal was to improve the usability and transparency of the FAI services particularly from the users’ point of view. From the outset, we agreed that the end result of the project — regardless of its form — should be engaging, functional, pragmatic and help potential users to easily understand the arbitration process. 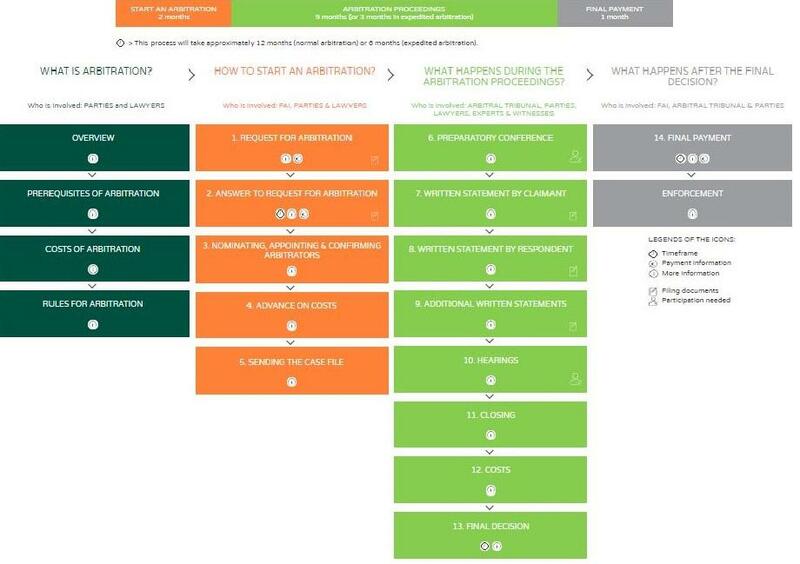 The end-product of the legal design project, the FAI Process Flowchart, is an interactive web tool explaining the FAI arbitration process. Did we succeed with our legal design project? Did the FAI Arbitration Process flowchart achieve the project’s goal of being engaging, functional and pragmatic? Does it help potential users to easily understand the FAI arbitration process? You tell us. We would be grateful to hear your feedback and thoughts on how to further develop the flowchart by email (info@arbitration.fi). Take a closer look at the FAI Process Flowchart here. There is also a Finnish translation of the Flowchart available here. 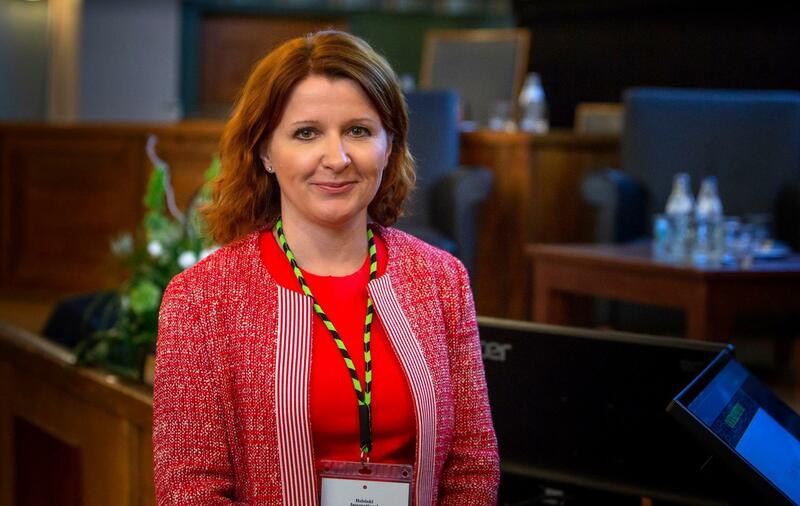 Helsinki International Arbitration Day (HIAD) is an arbitration conference organised by the Arbitration Institute of the Finland Chamber of Commerce (FAI). 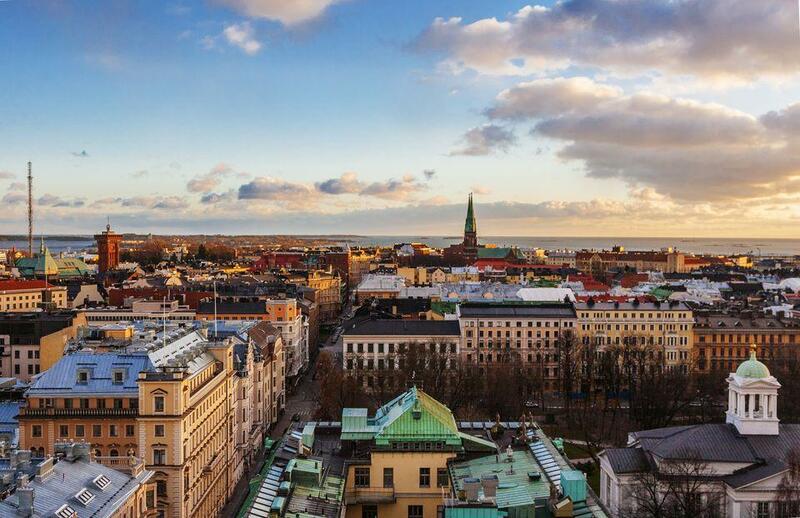 Since its inception in 2012, HIAD is held every year in the city of Helsinki bringing together legal practitioners from Finland and abroad to hear from top experts about the latest developments in international arbitration and mediation. Already in its seventh edition, this year’s event, held on 24 May 2018, was attended by some 200 delegates from 16 countries. YACF Blog: YACF’s new board wishes you all happy summer vacations! 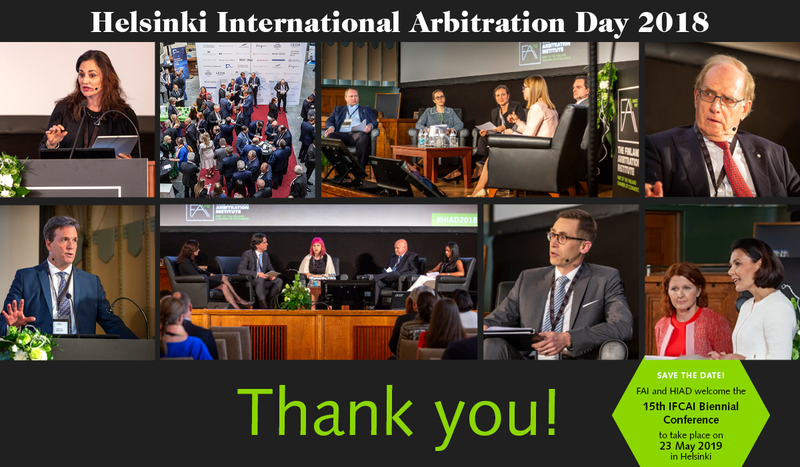 Helsinki International Arbitration Day (HIAD 2018) was held today, 24 May 2018, in the Finnish capital on the topic ‘Shaping the Future of International Arbitration’. The seminar, now in its seventh edition, gathered leading international arbitration experts from Finland and around the world to discuss about the future of international arbitration and how dispute resolution can be tailored to continue to meet the users’ expectations of speed, efficiency and use of technology. 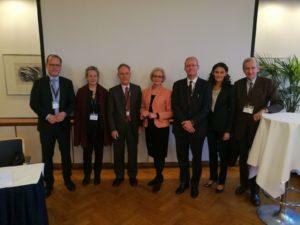 On 25 January 2018, the Arbitration Institute of the Finland Chamber of Commerce (FAI) held a morning seminar and discussion on the “Need for Revisions of the Finnish Arbitration Act”. The event, held at Helsinki’s Savoy restaurant, focused on key problems arising from the 1992 Finnish Arbitration Act and the need to revise the Act in its entirety. See the invitation for more information here. Key speakers of the event included Mika Savola, Chair of the FAI Board; Christopher R. Seppälä, Partner Of Counsel at White & Case’s Paris Office and former FAI Board Member; Klaus Peter Berger, Professor at the University of Cologne, and Board Member and Past President of the German Institution of Arbitration (DIS); Sigvard Jarvin, Avocat and arbitrator (formerly General Counsel of the ICC International Court of Arbitration); Corinne Montineri, UNCITRAL Legal Officer; and Tuula Linna, Professor at the University of Helsinki.